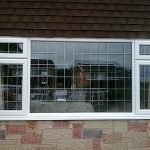 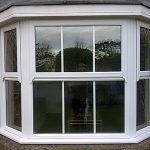 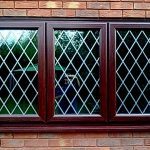 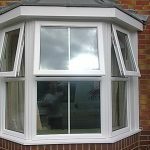 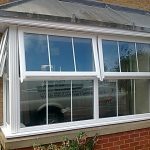 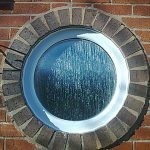 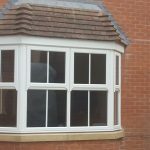 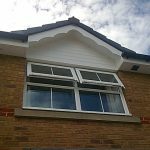 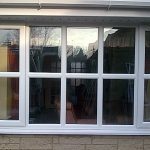 Replacement windows is a complex business, County Cladding Windows and Conservatories install British Standard A-rated VEKA windows to the highest standards. 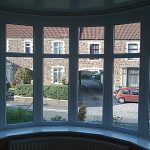 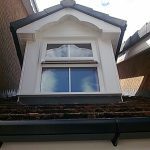 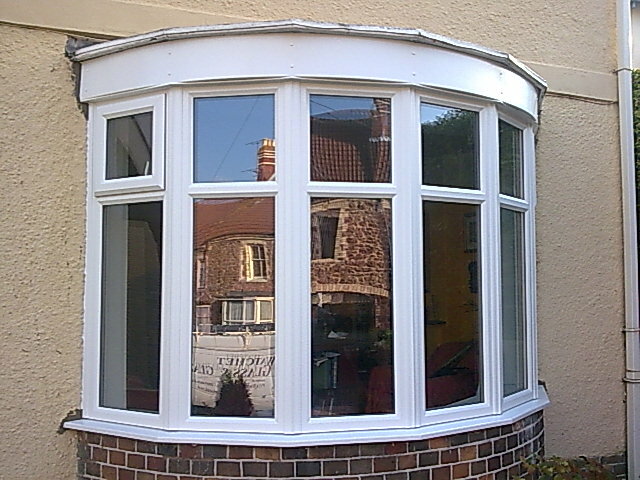 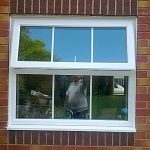 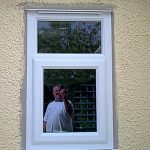 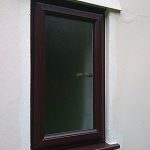 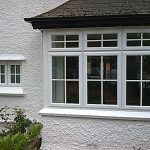 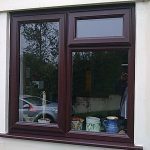 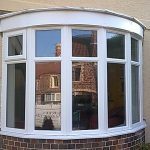 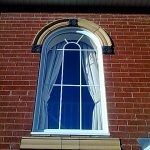 We have a wide range of energy efficient A-rated windows including bow and bay windows, vertical sliders and casements. 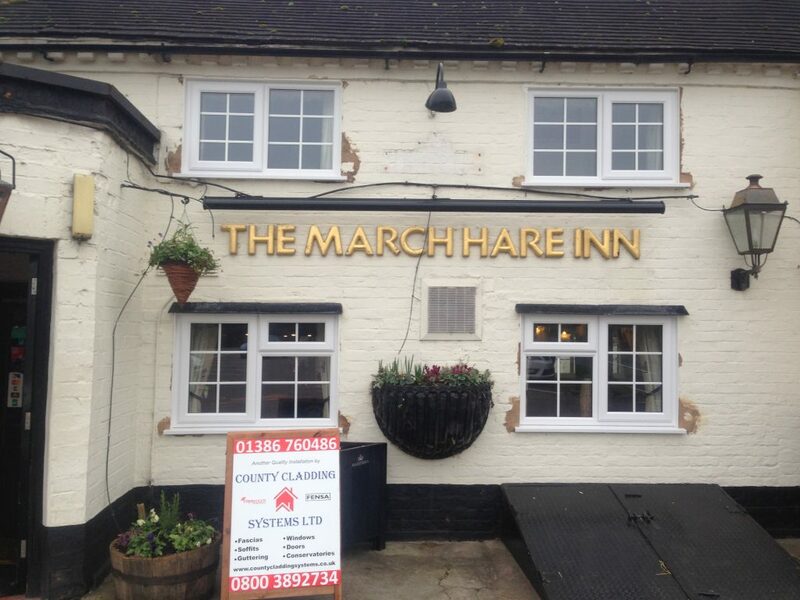 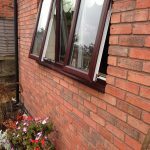 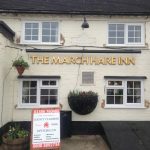 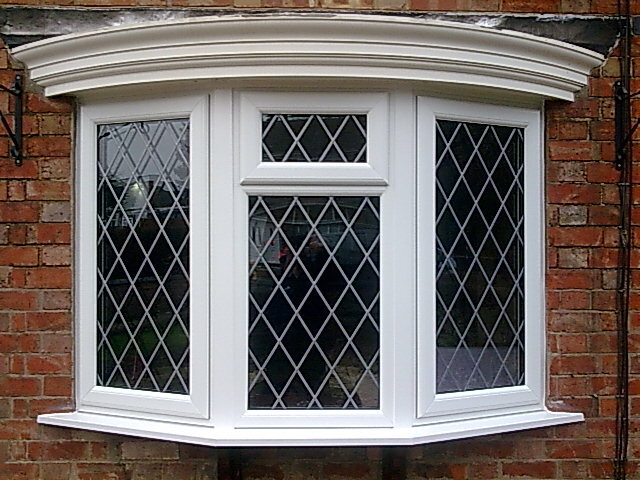 All of our windows have the benefit of multi-point locking that are Secured by design with a full range of colours. 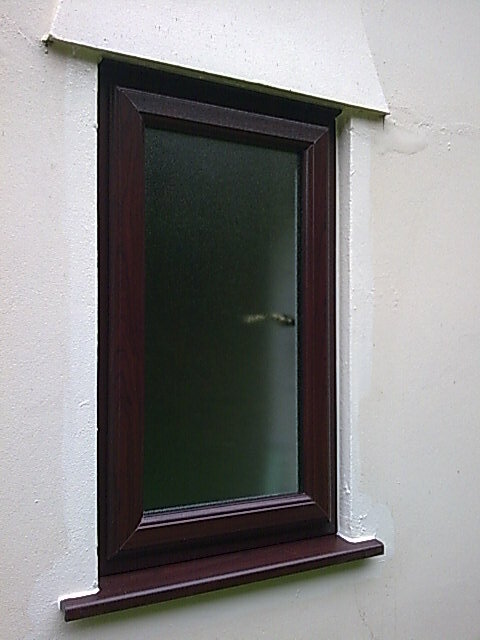 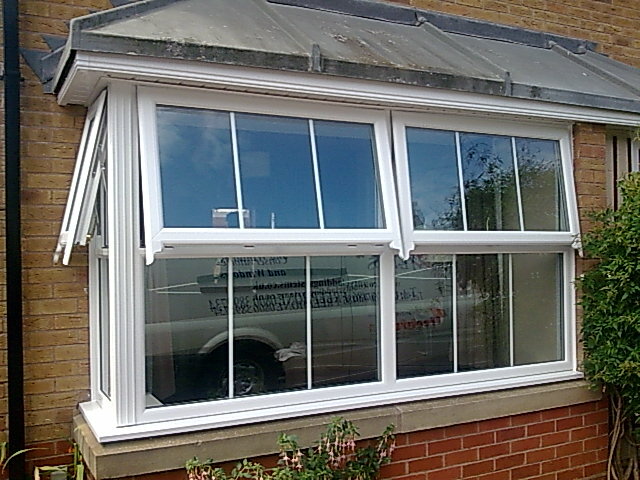 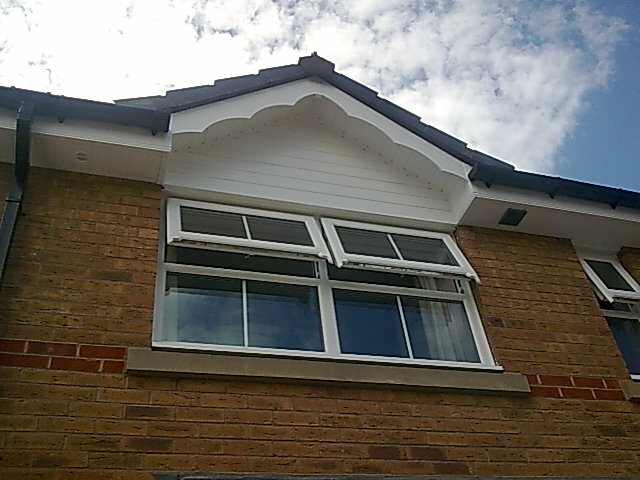 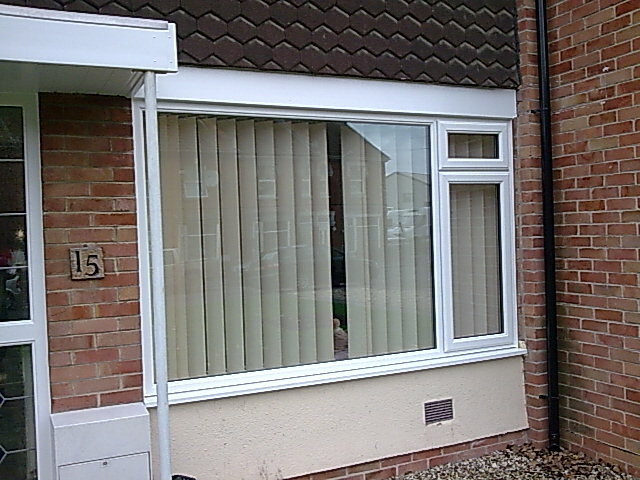 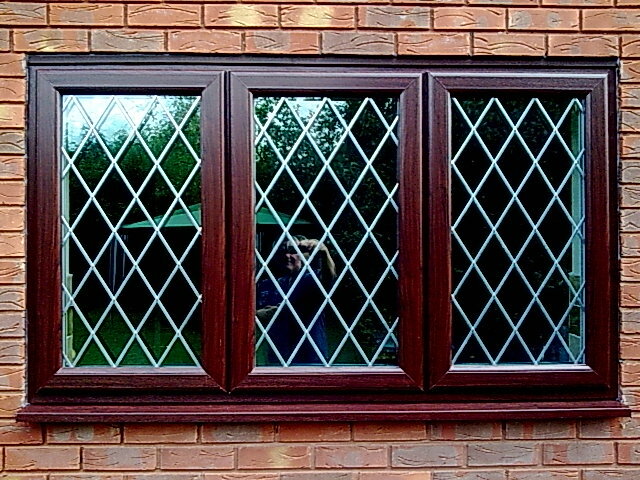 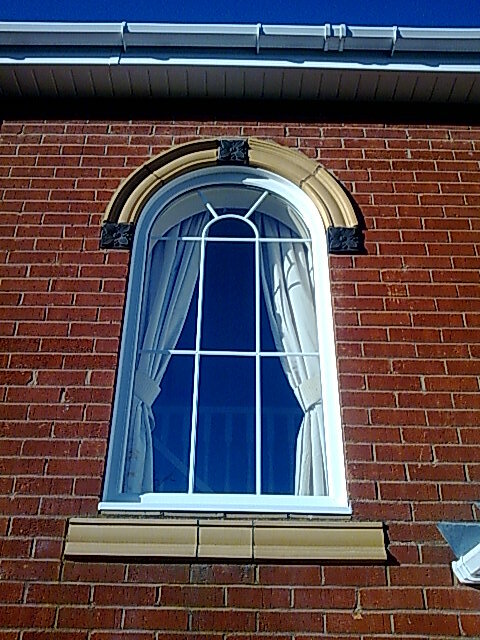 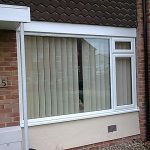 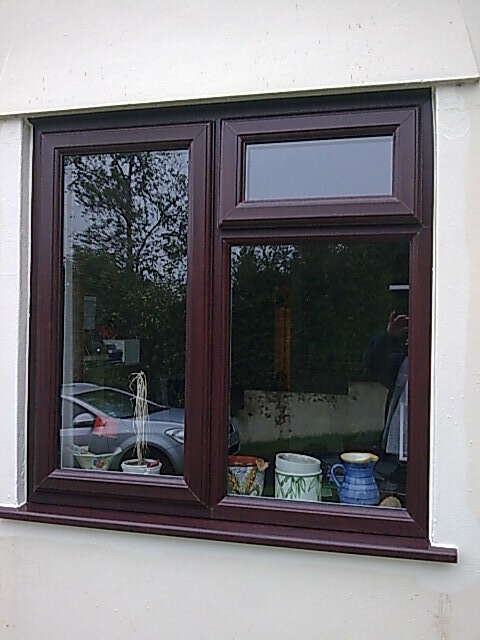 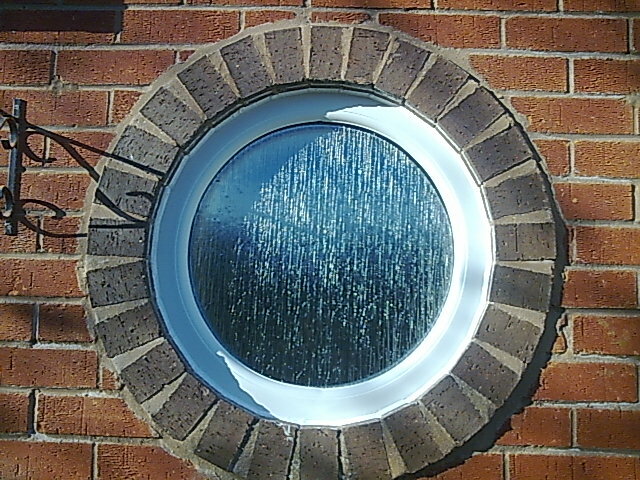 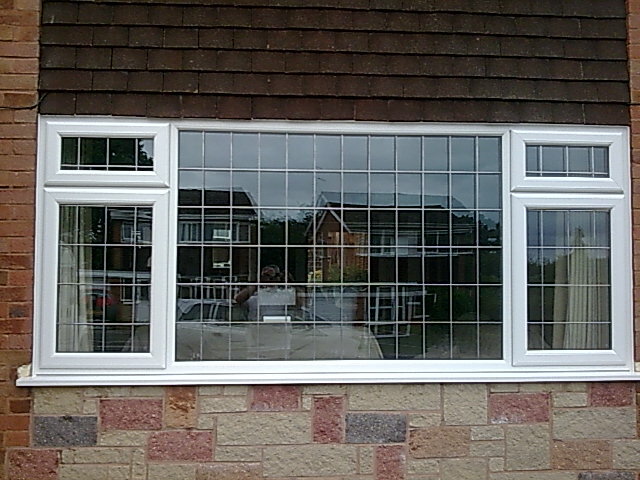 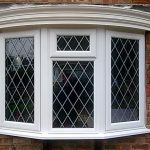 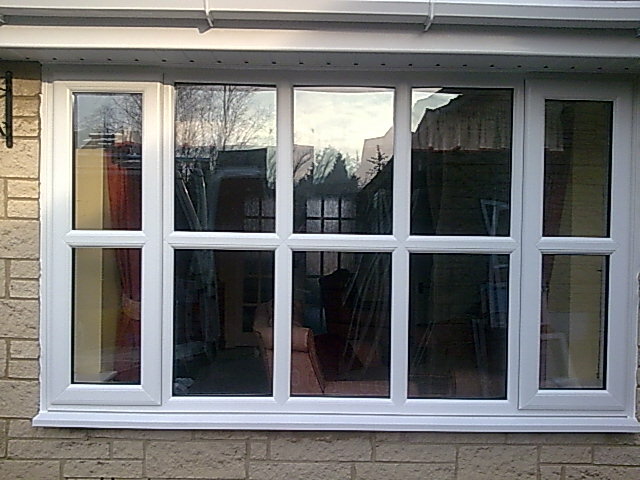 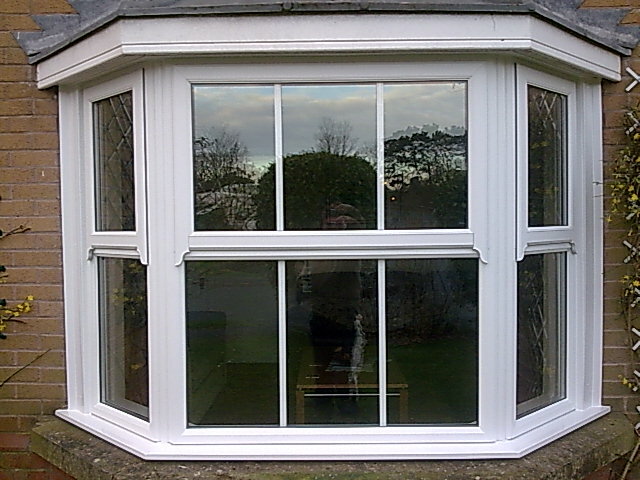 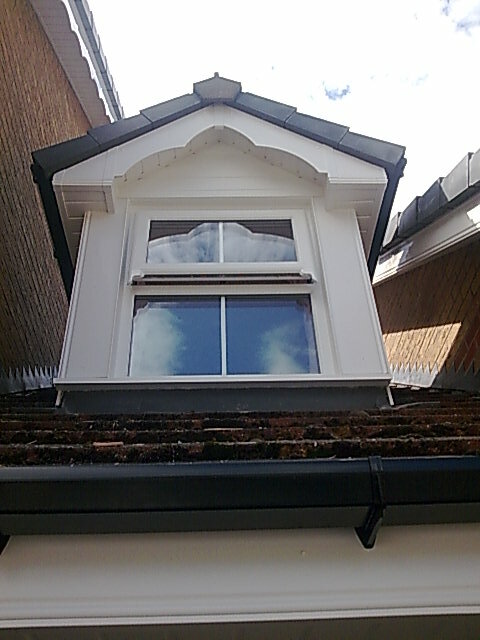 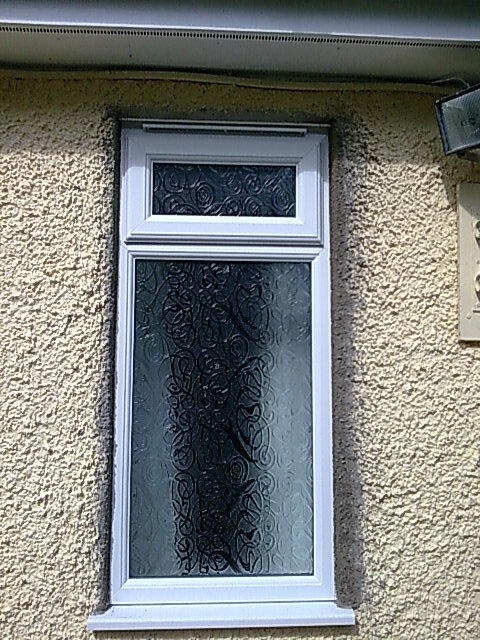 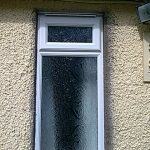 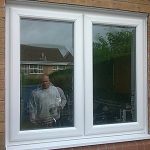 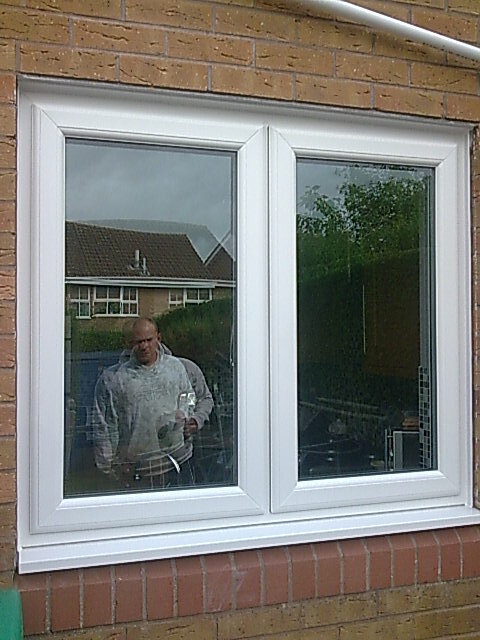 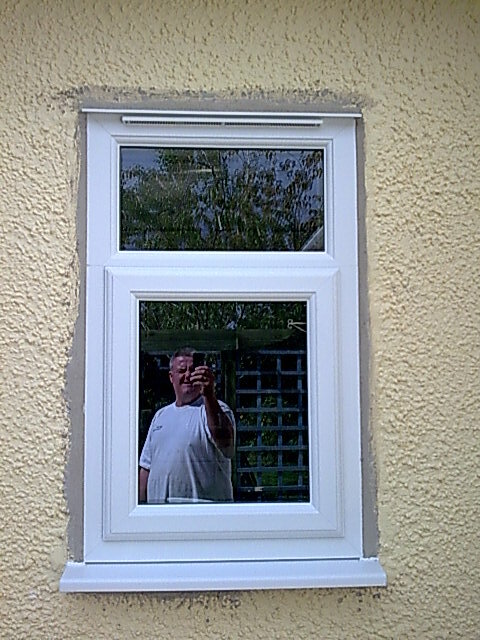 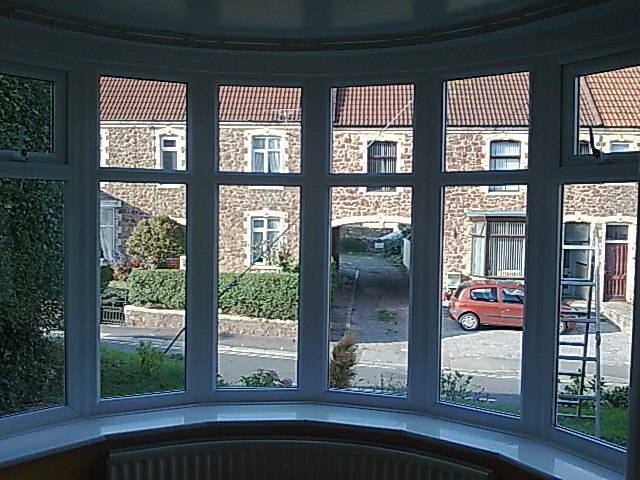 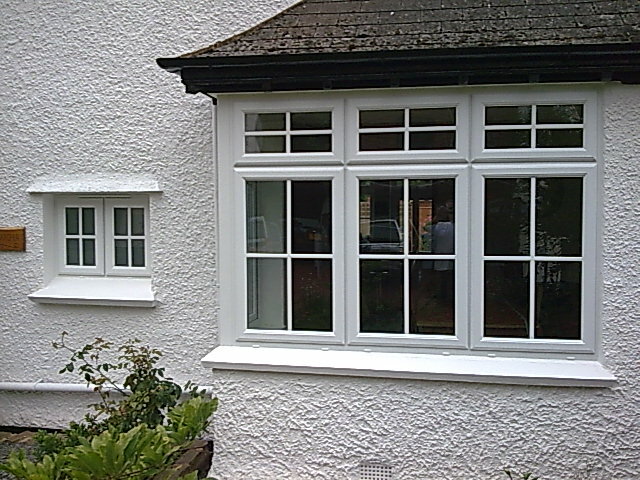 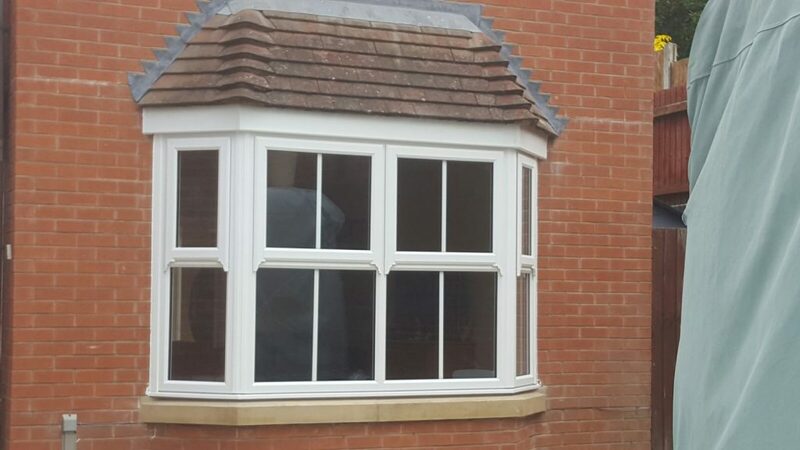 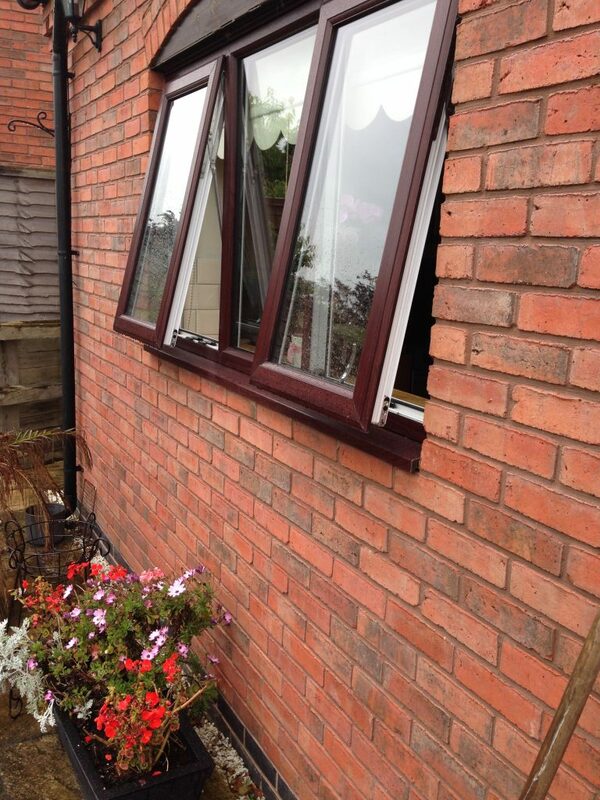 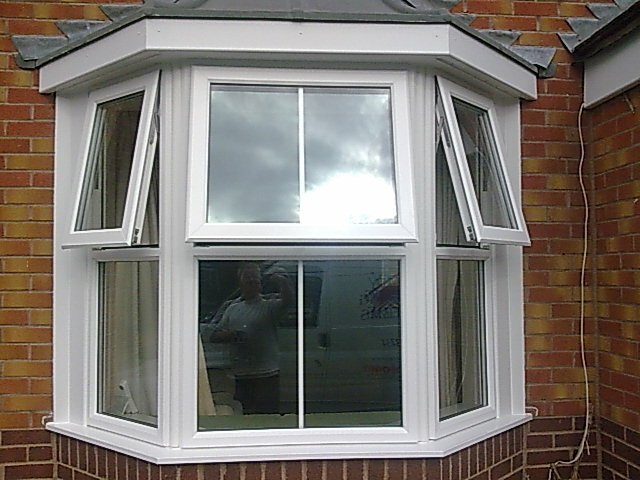 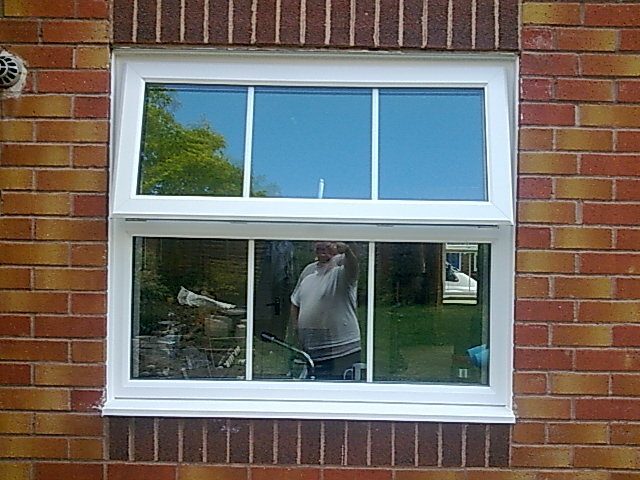 For more information about PVC Windows please contact us.